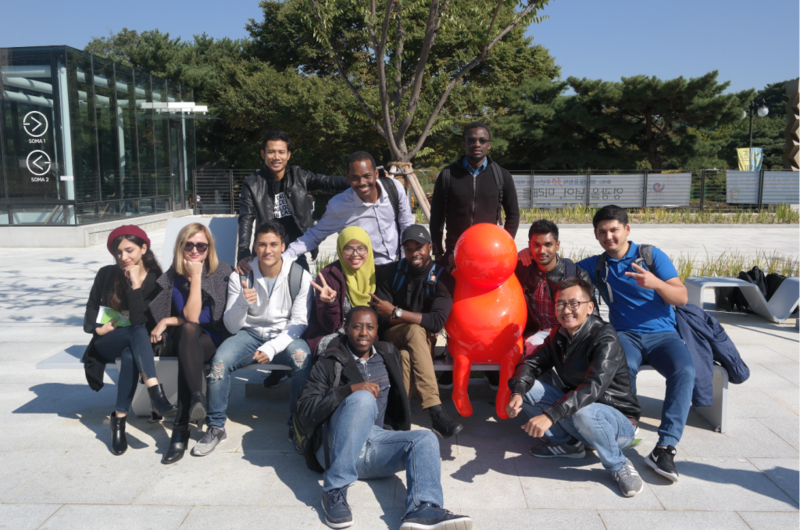 First time that 5th and 6th went on a field trip together. 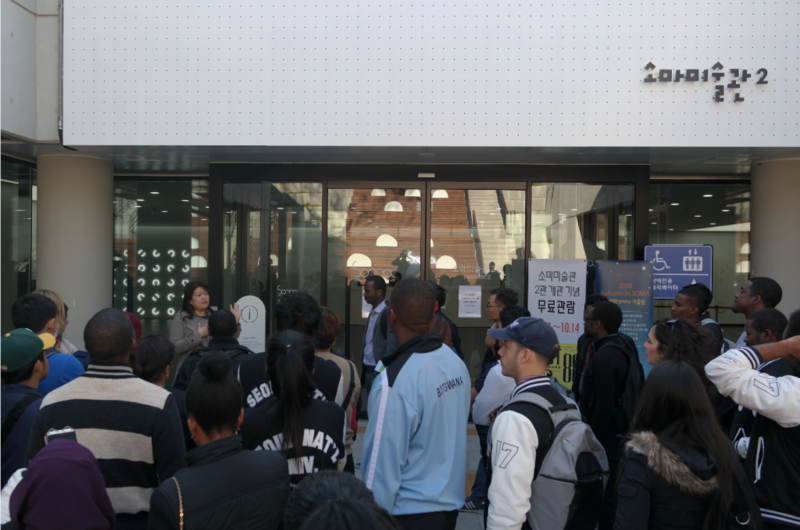 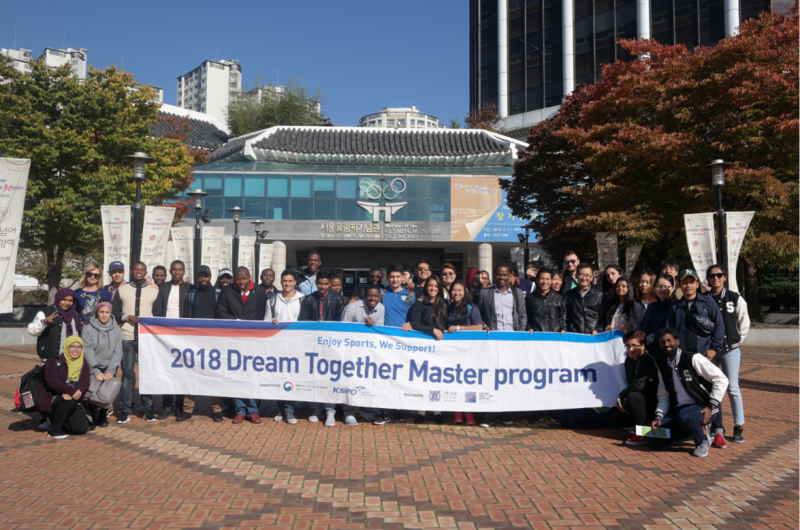 DTM students went to Korea Sports Promotion Foundation (KSPO) which has raised national sports promotional funds from cycle racing, motorboat racing, Sport TOTO and contributed them to the enhancement of life standards through the sports and fitness programs. 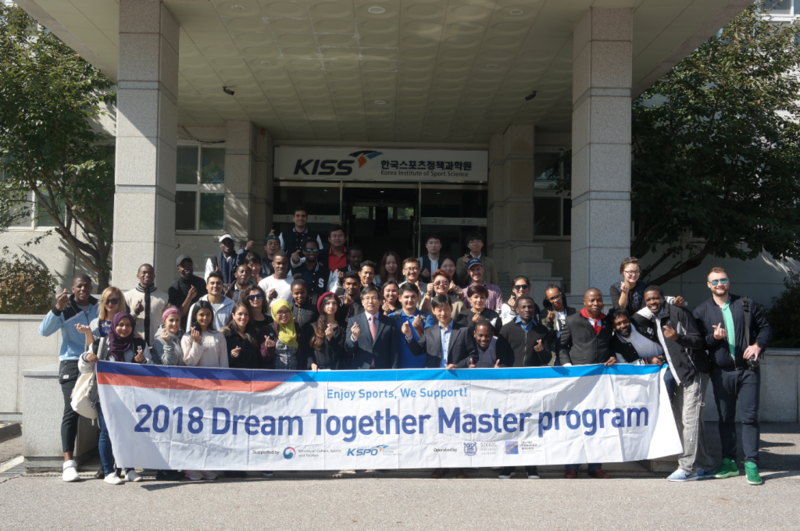 *The Korea Sports Promotion Foundation (KSPO) was founded as a public service corporation on April 20, 1989 with authorization from the Minister of Culture, Sports and Tourism in order to commemorate the 1988 Summer Olympics and perform a variety of projects for national sports promotion. 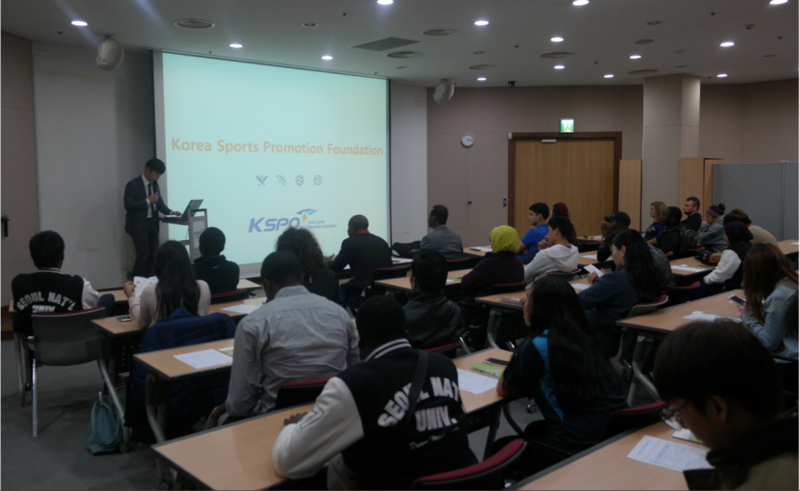 As a strong supporter of financial affairs for Korean sports, the KSPO will contribute to improving quality of life so that all Korean people can live in harmony through sports and enjoy a healthy life through sports in daily life.